ISO 9001:2015 addresses everything from the context of the organization to leadership, planning, support, operation, performance evaluation, and improvement. It is used when organizations need to consistently provide products and services that meet certain statutory and regulatory requirements, facilitate opportunities to enhance customer satisfaction, address risks and opportunities associated with quality management systems, or demonstrate conformity to specified requirements. 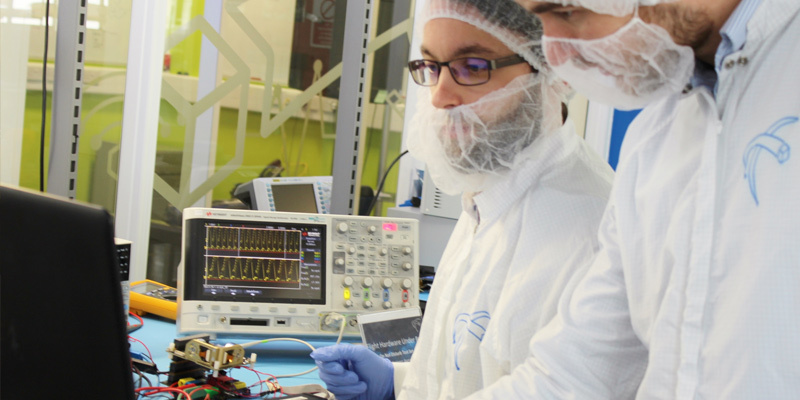 When hiring a cleanroom cleaning service provider, it’s important to choose one that is ISO 9001:2015 certified. ISO is a standardization body, not a certifying body. ISO itself is not involved in the certification process, although its Committee on Conformity Assessment (CASCO) does develop standards related to certification that the actual certification bodies use. When searching for an ISO 9001:2015 certified cleanroom cleaning service provider, you must ensure the certification adheres to the relevant CASCO standards. It’s also good practice to choose an accredited certifying body. Although accreditation is not required, it provides an extra level of legitimacy to the certifying body and allows you to feel more comfortable putting your trust in the organization. A certification is a written assurance that what you’re getting meets certain requirements. Accreditation is formal recognition that the certifying body operates according to international standards. International standards ensure quality, safety, and efficiency. ISO has published more than 22,000 international standards and documents. These standards cover just about any industry you can think of and are represented by members from most countries worldwide. The bottom line is ISO exists to ensure things work, so hiring service providers that don’t adhere to ISO standards puts your organization at risk for failures. The types of failures you might face by hiring cleanroom cleaning service providers that are not ISO 9001:2015 certified include contamination of your environment, equipment, supplies, or products; failed audits and quality checks; and lost time and money. You could end up throwing out products that took valuable time and resources to create — or worse, releasing those contaminated products to the public and endangering your end users. If that happens, you could find yourself facing not only guilt, but a lawsuit, a damaged reputation, and a hurting bottom line. Even if you do catch the contamination before it leaves your facility, you can’t just throw away the contaminated goods and start over. You need to have your controlled environment thoroughly cleaned, and you’re back to square one because you don’t have an adequately trained and certified cleanroom cleaning service provider. Luckily, there are ISO 9001:2015 certified cleanroom cleaning service providers out there, and we are one of them. If you’re interested in how we can eliminate and prevent contamination in your controlled environment, request a free, instant quote today. If you’re not quite ready to receive a quote or hire a service provider, that’s okay too. We actually go beyond the requirements of the certification and offer a complete cleanroom cleaning process guide that will walk you through everything you need to know about keeping your cleanroom up to standards. The guide includes recommended training, standard cleanroom protocol, a sample process checklist, and a cleanroom supplies and equipment list. 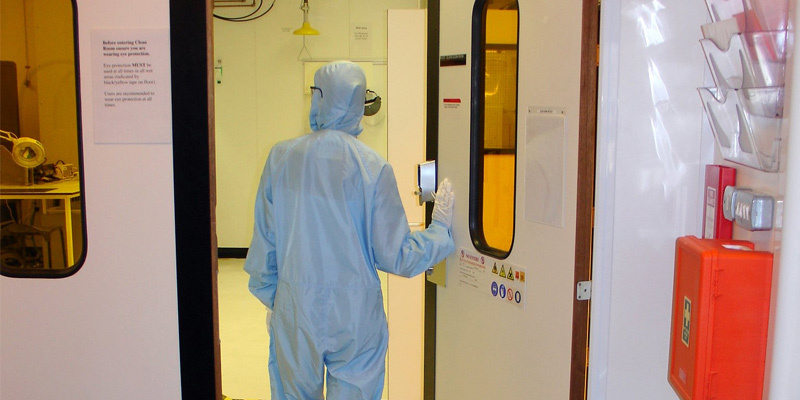 Whatever your cleanroom cleaning needs are, we’re here to help.